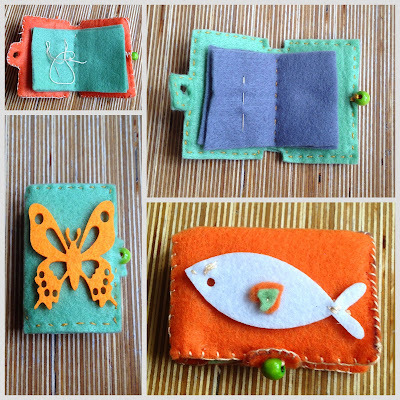 Here are some of the lovely Makes you made in May last week. Aren't they lovely! Some very talented ladies we have. Felt Needlecases made by Jenny and Julie.